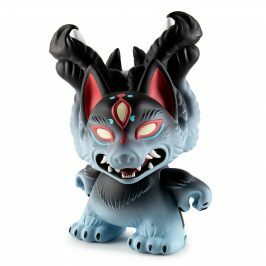 The DCON Dunny that was a sell out immediately now becomes available online now! 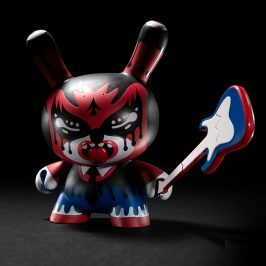 Here to tell you a little more about Mr.Watt, the new anatomical Dunny by in-house designer Johnny Draco is our friend Chris Holt aka The Toy Viking. This Dunny is proof that anything can happen at Kidrobot. 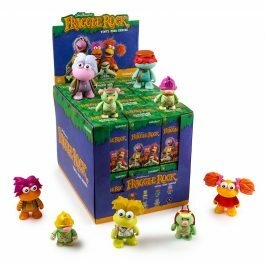 Just when you think you’ve got it figured out a toy like this will come along and prove that you can’t predict what we’re going to do next. 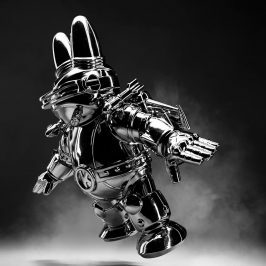 You know and love the five inch Half Ray Dunny that Jason Freeny created, but now you get to see it from and entirely new perspective courtesy of designer Johnny Draco. Normally Johnny is working behind the scenes doing amazing work on tons of our releases, but not he’s stepping into the spotlight with Mr. Watt. 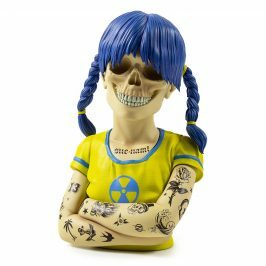 This Dunny is the perfect example of why there are two things in my house I don’t mess with: electricity and gas. I’ve repaired drywall, I’ve pulled things the size of a possum out of the drain, but when it comes to electricity or the gas line I tap out and let the pros handle it. I’ve zapped myself a few times trying to save a buck and the last time it happened I couldn’t feel anything in my right hand for two days. I’m told that none of my insides where exposed like this dude’s, but I did make up some fun new words that you won’t find on any vocabulary test. 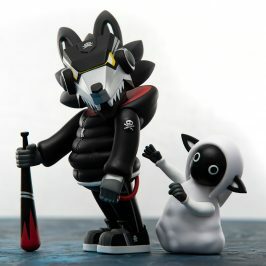 I love a figure that you can look at and instantly get a sense of the story behind him. And he’s way more friendly than the version I would have made entitled “My First Alien Autopsy” which would have been a clever play on a children’s toy that I would have wanted as a kid. I’m still working through some things in therapy. 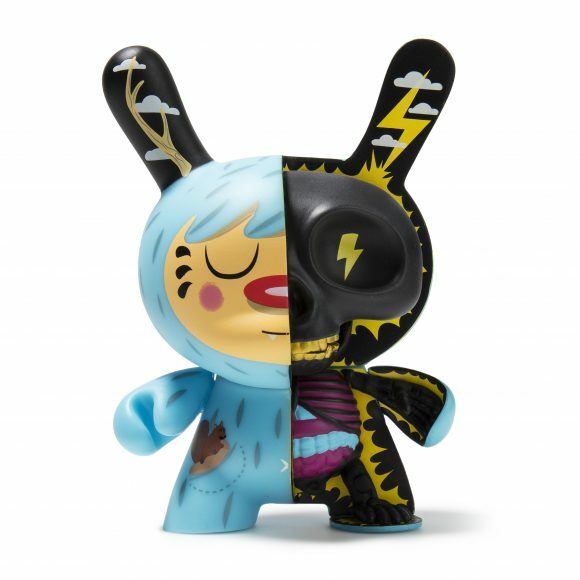 Both the standard edition and the ultra limited Kidrobot exclusive mono version are available now at www.kidrobot.com.